Whether we are helping people build their careers or their Marion County businesses, Express Ocala believes that hope is the foundation for a successful life. The Expressions of Hope Relief Program awards short-term assistance to Express Employment Professionals employees experiencing severe financial need due to unexpected emergencies. This program was born out of the desire for the Express family to help each other in an organized and cohesive effort when difficult times arrive. Express has partnered with the Communities Foundation of Oklahoma to administer these grants to franchisees and employees in North America. Express Employment Professionals is active in its communities both nationally and locally through its franchise offices. Express Ocala gives back in order to help communities, organizations and individuals succeed. 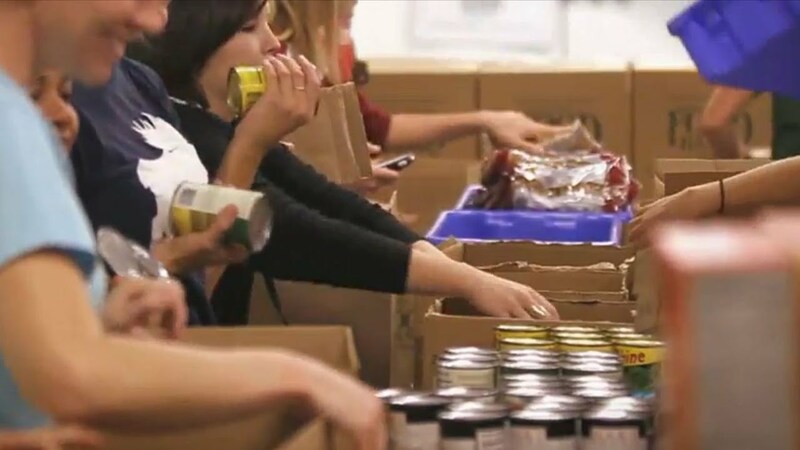 The Express corporate giving program reflects the company's vision to help as many people as possible find good jobs by helping as many businesses as possible find good people.